We have our friend Aradia on to talk with us about Nynaeve's Accepted test. We speculate on what the test is, how it’s created, and where it takes place. We come to some interesting conclusions. We talk about the oath rod and Aes Sedai politics. Is channeling in the World of Dreams real, is it created the power, or the mind? Is “Just a weave” really just a weave? What is sin in the #wheeloftime universe? A bit of a Psychedelic after-show. 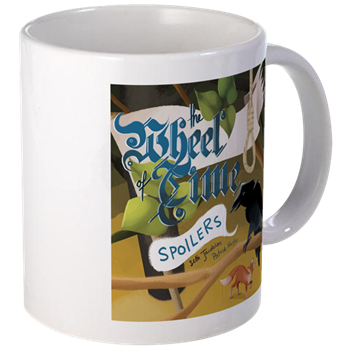 WoTSpoilers is a twice weekly book-club, and we'd like to encourage you to join our conversations on Discord.